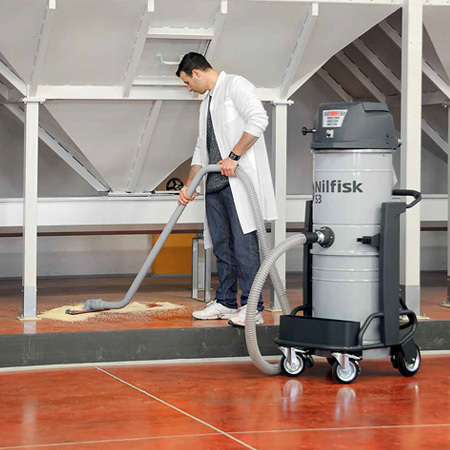 Industrial Vacuums for Increased Productivity - power to clean faster and more efficiently to cut costs. 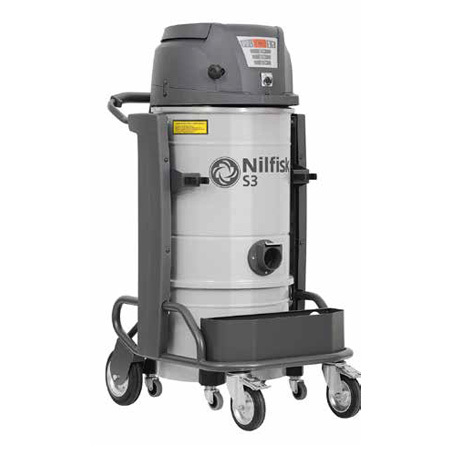 The S Series is designed to meet a wide range of industrial cleaning challenges. Available in a variety of configurations, these vacuums feature solid construction with many innovations, such as a membrane switch keypad with LED indicators that monitor filter performance. For more details and information on the S2 and S3 Series, please refer to the product brochure.